Dr. Levinson, a native of New Jersey, completed his undergraduate degree at Muhlenberg College. He graduated from the Medical College of Pennsylvania and then completed a surgical internship at the Albert Einstein Medical Center in Philadelphia. He completed his urology residency at Beth Israel Medical Center in New York, and a fellowship in urologic oncology at the M.D. Anderson Cancer Center in Houston, Texas. 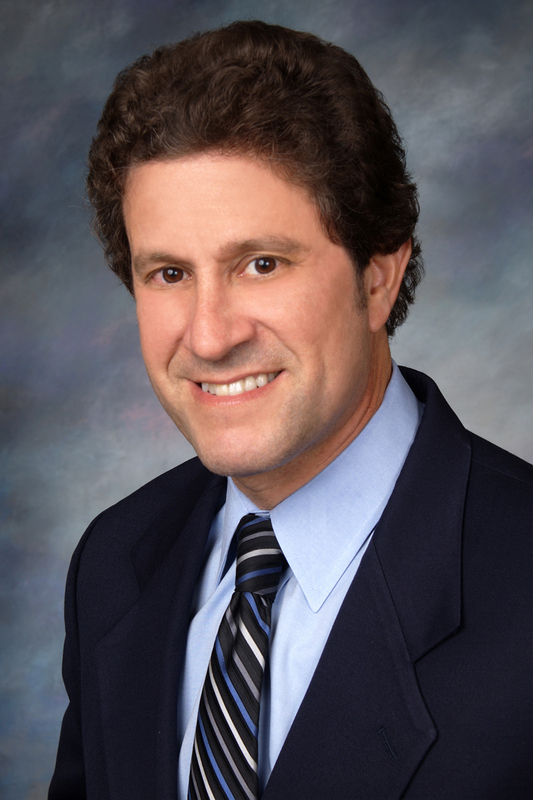 Dr. Levinson’s areas of expertise include urologic oncology, female urology, enlarged prostate (BPH), kidney stones and no needle, no scalpel vasectomy. I have been a patient of Dr. Keith Levinson since 1996. I am well pleased with his care. I have gone to this practice for many years. Dr. Levinson is very good, low key and professional and I feel very comfortable with what he tells me. Recently I called and got an appointment very soon and had no wait. Two staff members did the routine stuff and they were quick, efficient and pleasant. I don't know when I had a better blood draw! In my opinion the practice is continuing to improve on the "customer" side and that just enhances the good medicine they have done for me over the years. I'm one of those patients who suffers from the fear of the "white coat syndrome." Thanks, however, to Dr. Levinson and his friendly/capable staff I left the office feeling well cared for and happy to be in the care of this competent and gracious medical group. Yes, I recommend them!!! This is the second time i have had an appointment with Dr. Levinson and I am happy to say it was as good as the first; which was outstanding. The office staff is efficient and pleasant, I was seen on time, and the Doctor and Nurse were pleasant, efficient, knowledgeable and attentive. I was treated with respect and my questions were answered in an easy to understand manner. GREAT PRACTICE. I have consistently had positive experiences over the past twenty years at Georgia Urologists' Decatur office and now especially with Dr. Keith Levinson. He is a good listener and answers questions and concerns with knowledge and compassion. They didn't follow up to tell me Dr. would not be available that day. Then the front office told me I could not get the shot for which I was scheduled. When I did finally get to a treatment room on my insistence, the available nurse practioner was able to give the shot. So, the office, although pleasant, is disorganized. And last time I had an appointment they didn't have it on their book when I arrived. The nurse who drew my blood for the PSA test was very good. She got in the vein easily without having to poke around. I usually have a bruise like area around the puncture but did not this time. Much of my wait time was filling out the new patient information, which was easy on the tablet. When the first attempt to draw blood occurred an instant and shocking sensation was felt. The tech apologized and continued. Since leaving the office I have experienced continuous discomfort including numbness and sensitivity. I plan to contact the office in the immediate future.